LG V40 ThinQ comes with three cameras on the back, and two camera at the front. LG beats Apple, Samsung and Huawei to launch a smartphone with highest number of cameras yet. The Korean company has launched the LG V40 ThinQ, its new flagship smartphone with five cameras. Previously, Huawei P20 Pro with three cameras on the back and a single front shooter had the maximum number of cameras at four. If this is about number game then LG goes numero uno with the launch of V40 ThinQ. LG, like Samsung, follows two flagship smartphone a year model. 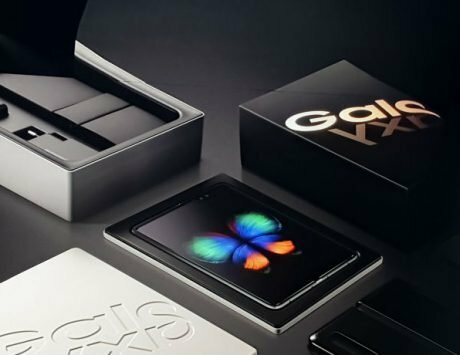 At the start of the year, the company brings out a G-series flagship, and follows it with a V-series flagship in the late second half of the year. The G-series and V-series feature similar design but differ in terms of key features. With V40 ThinQ, the company is trying to set the two devices apart by adding extra camera sensors that aid in a different kind of photography. 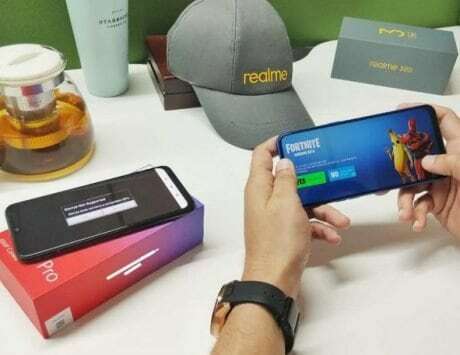 LG, once a well known name in the smartphone segment, has lost to Chinese smartphone makers OnePlus and Huawei, in the premium segment and with V40 ThinQ, it is trying to salvage its position as a technology innovator. The LG V40 ThinQ does not look much different from the LG G7+ introduced during the first half of 2018. 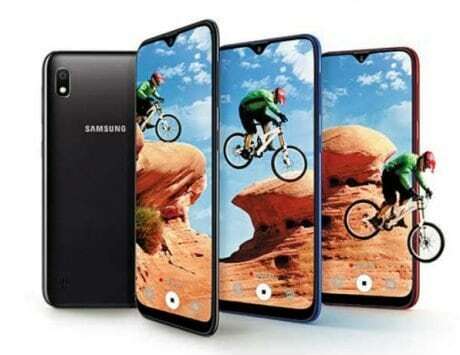 It features a 6.4-inch Quad HD+ OLED display with a resolution of 3120×1440, and a notch that increases the aspect ratio to 19.5:9. Powering the device is Qualcomm Snapdragon 845 SoC coupled with 6GB RAM and option for 64GB or 128GB UFS 2.1 storage. It also supports expandable storage up to 2TB via microSD card slot. While the specifications are inline with what we have seen on other flagship devices this year, the camera is what sets the V40 ThinQ really apart. It features not one, not two but three cameras on the back, and two cameras at the front. 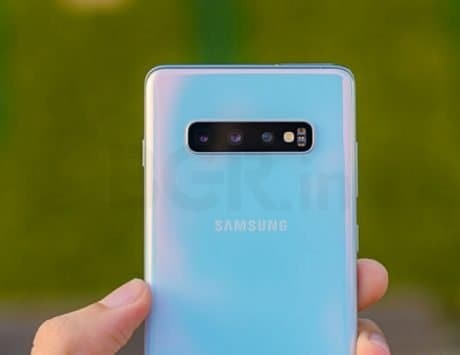 At the back, there is a combination of 12-megapixel wide-angle camera with f/1.5 aperture, a 16-megapixel super wide-angle camera with 107-degree field of view and f/1.9 aperture. 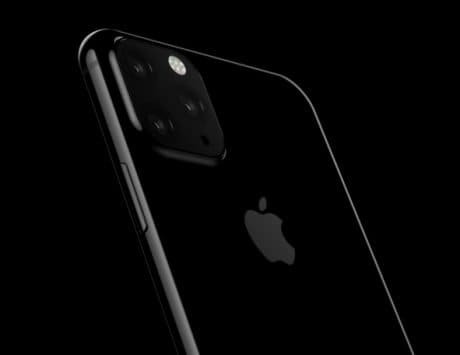 This year, the company is also adding a third 12-megapixel telephoto camera with f/2.4 aperture and 45-degree field of view. This is the first time that LG is also supporting telephoto camera on its flagship device. 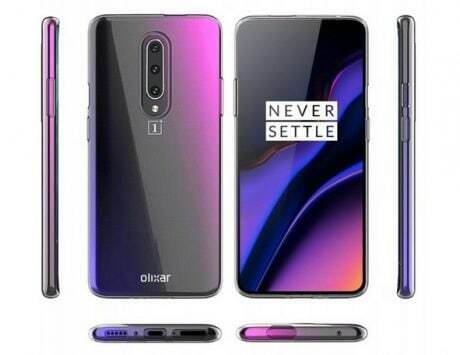 At the front, there is a combination of standard 8-megapixel camera with f/1.9 aperture and a 5-megapixel wide angle camera with f/2.2 aperture. 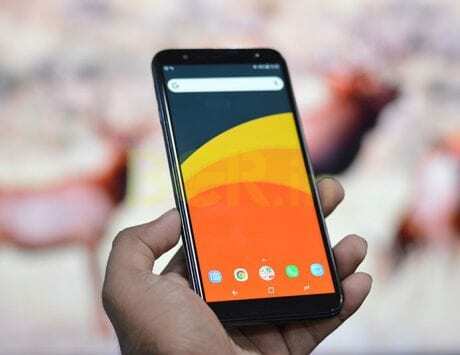 The smartphone runs Android 8.1 Oreo, which is a disappointment considering previous LG flagships have launched with latest version of Android out-of-the-box. The smartphone supports a dedicated button to trigger Google Assistant, and packs a 3,300mAh battery with support for wireless charging. The LG V40 ThinQ comes with support for Wi-Fi, Bluetooth, GPS, NFC, and 4G LTE. The smartphone is IP68 water and dust resistant, and comes in Aurora Black, Platinum Gray, Moroccan Blue and Carmine Red colors. The V40 ThinQ is priced between $900 and $980 in the US, and will be available on October 18. 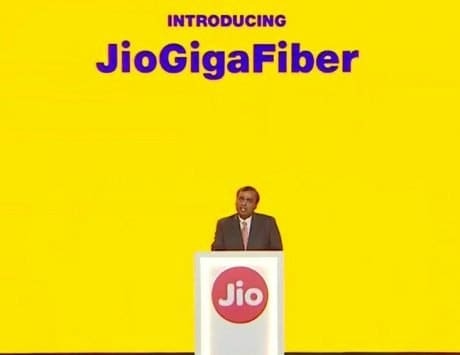 The India price and availability have not been confirmed by the company yet.